The Maple Suite features a separate bedroom and living room for a total of 360 sq. ft. The private bath adjoins the bedroom and features a large walk-in shower. 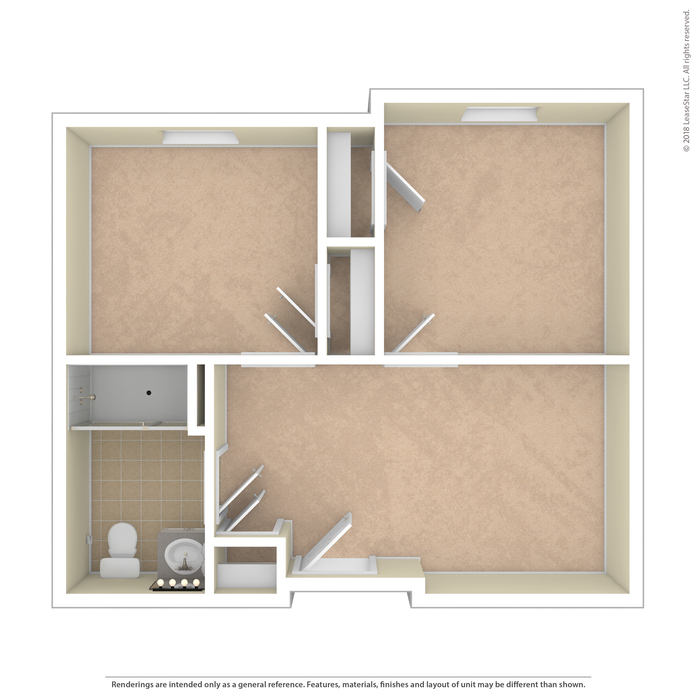 With a closet in the bedroom and living room, there is space for clothing, linens, and other items. There is plenty of wall space to hang family photos or treasured artwork. And the ledge outside the apartment can be decorated to reflect the personality of the resident. Call lights are available in the bedroom and bathroom when assistance is needed. 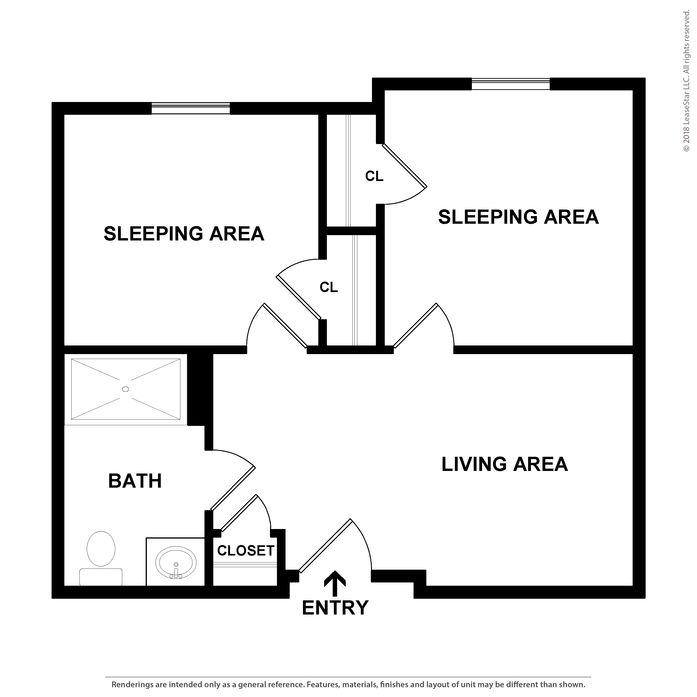 This studio apartment is 340 sq. 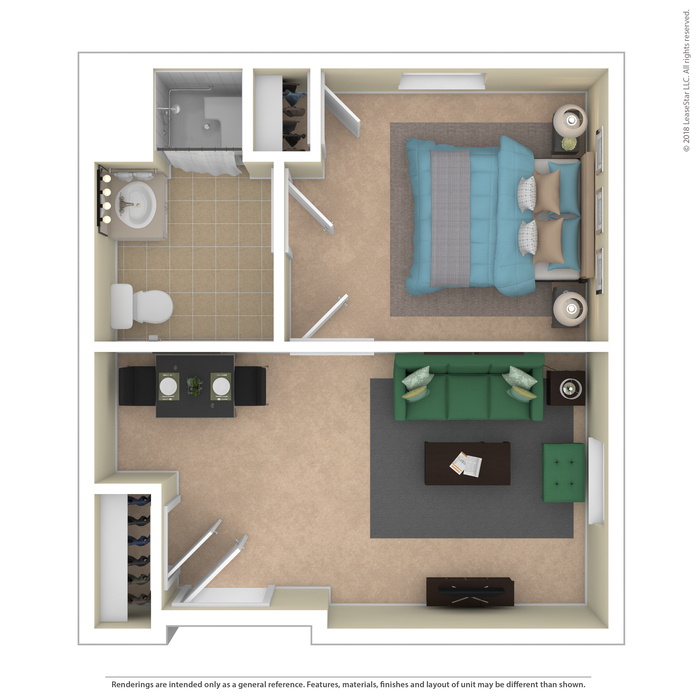 ft. and features an open floor plan that flows from the living area to the bedroom area, providing comfortable space that can be customized to your preference. 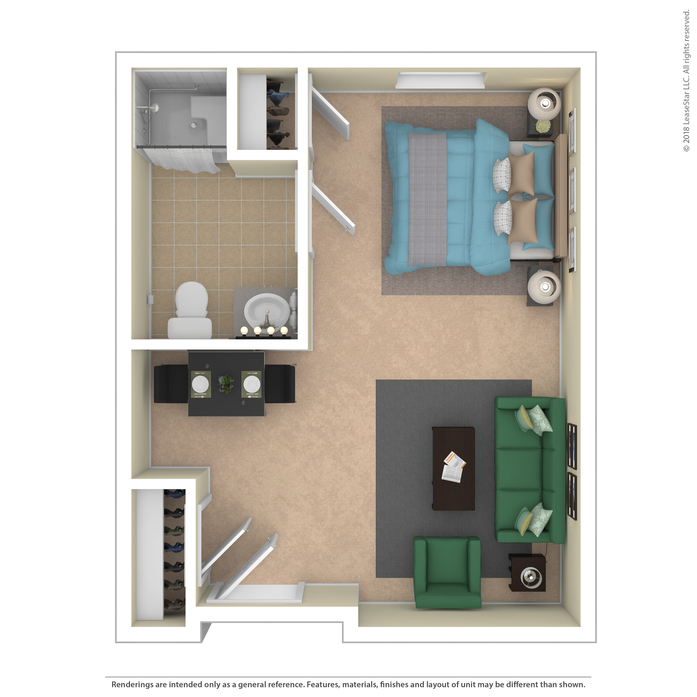 A cozy sitting area for reading or watching those favorite TV shows is an easy fit for this apartment. The open space easily accommodates living and bedroom furniture. 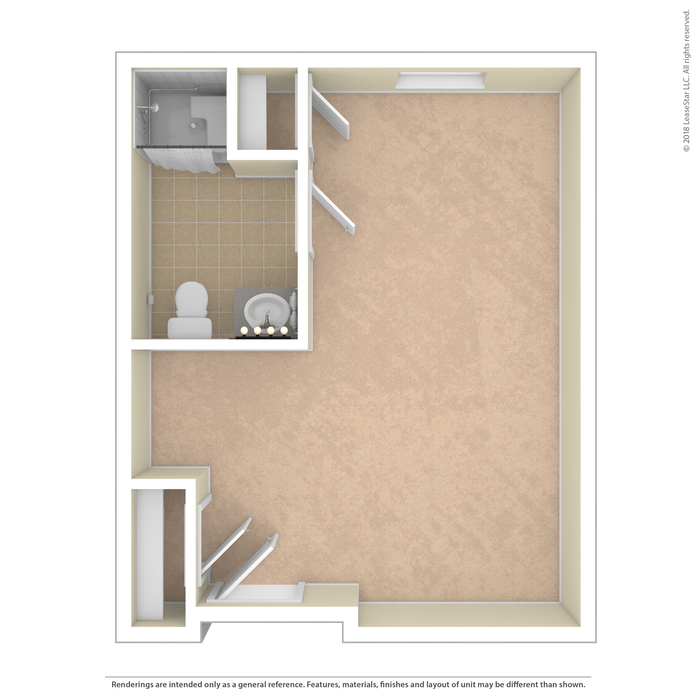 Two closets are in the apartment allowing storage space for clothing, linens, etc. A private bath features a large walk-in shower. A call light is available in the bathroom and bedroom area when assistance is needed. The ledge outside the apartment can be decorated to reflect the personality of the resident. 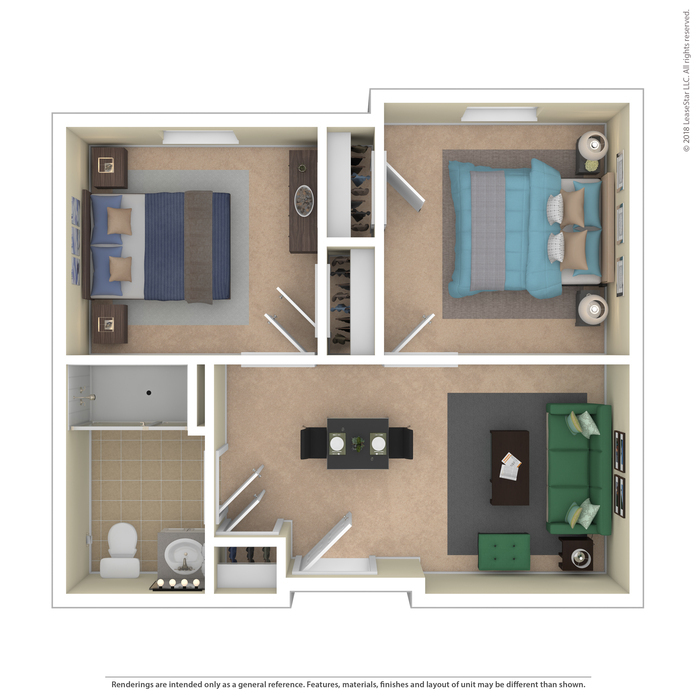 For the resident who prefers a larger apartment, our Walnut Space features 2 bedrooms, large living room, and large private bath with walk-in shower. This apartment can be rented as a private apartment or as a semi-private or companion suite. 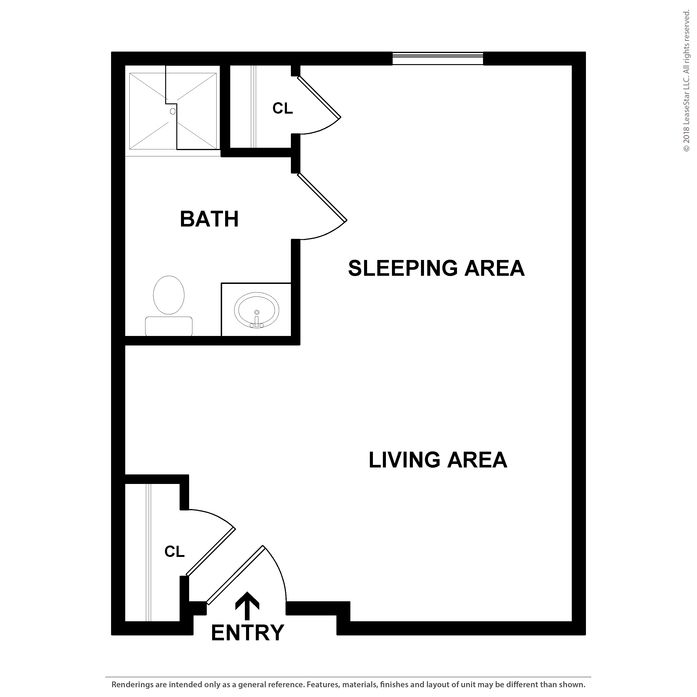 The extra bedroom can be used as a den or office if preferred. 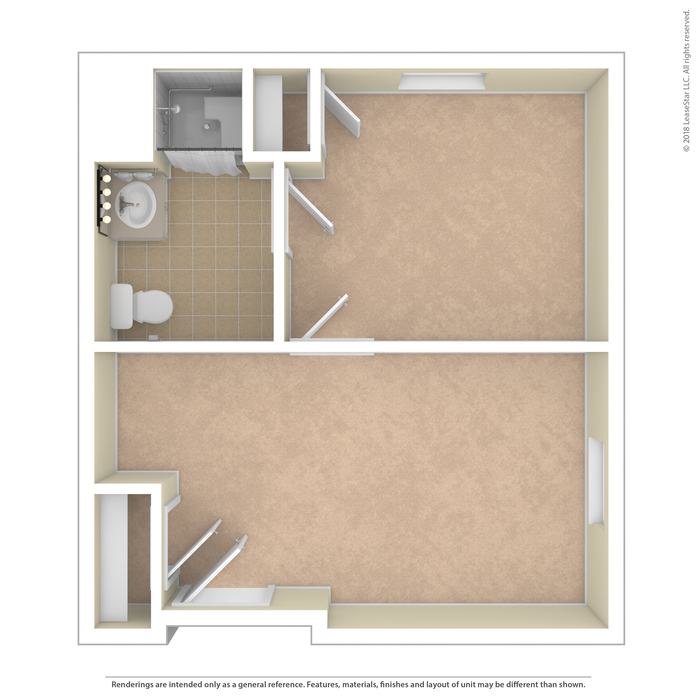 Closets are featured in each bedroom and in the living room. Call lights are available in both bedrooms and the bathroom. The ledge outside the apartment can be decorated to reflect the personality of the resident. With 480 sq. 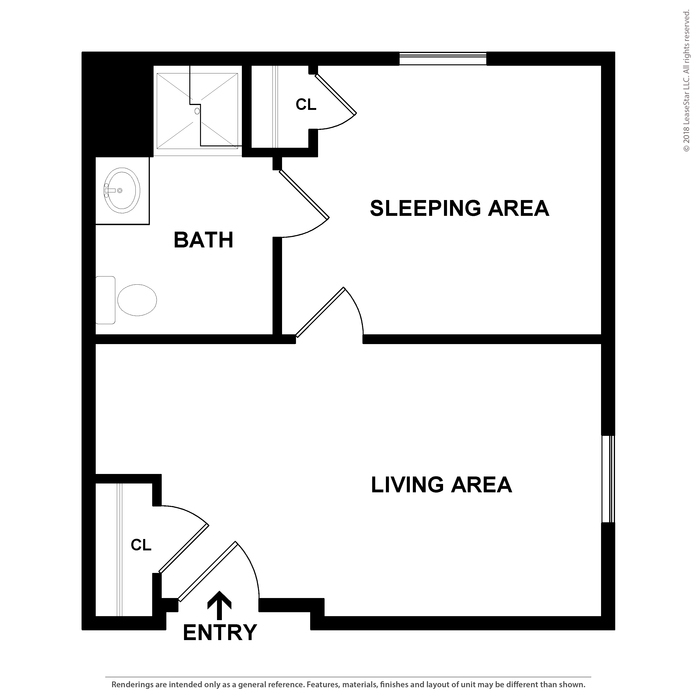 ft., this apartment is very spacious and comfortable.